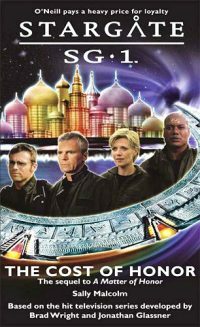 In the action-packed sequel to A Matter of Honor, SG-1 embark on a desperate mission to save SG-10 from the edge of a black hole. But the price of heroism may be more than they can pay? 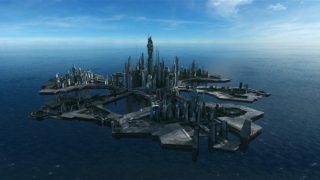 The Cost of Honor is the sequel to Sally Malcolm’s A Matter of Honor. Read or listen to GateWorld’s 2009 interview with author Sally Malcolm!